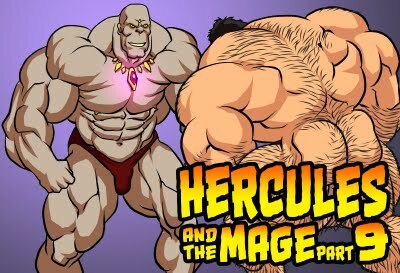 Thank you for your patience, yes Hercules and the Mage part 8 is finally completed. Again, many thanks for all your supports. I'll begin to work on Mage part 9 these few days. Please do not delay with part 9, please! 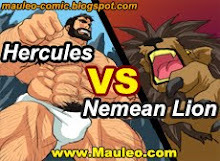 Hercules and Lucien are in serious trouble! I can only say this to those who have not seen it yet! Wow! Some of your best work yet!